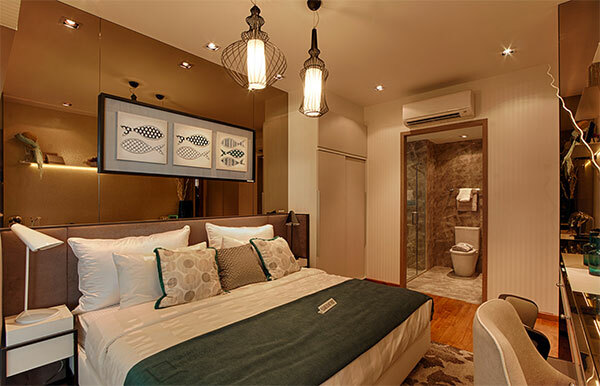 Wandervale Executive Condo is developed by Sim Lian Group, the 99-year leasehold project located at Choa Chu Kang Avenue 3 is built on a 19,058 sqm (approx. 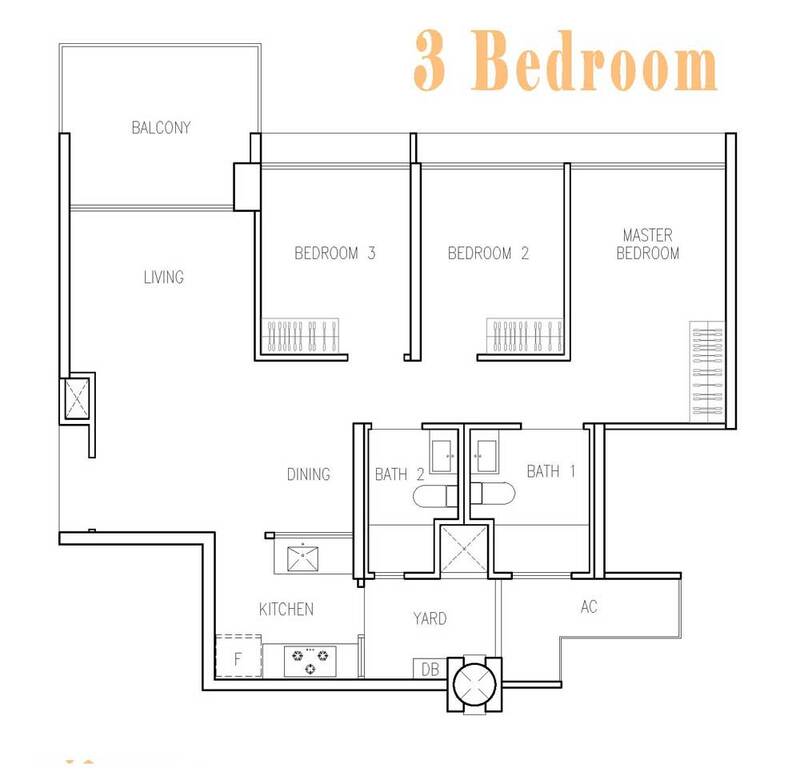 205,138.6 sqft) site. 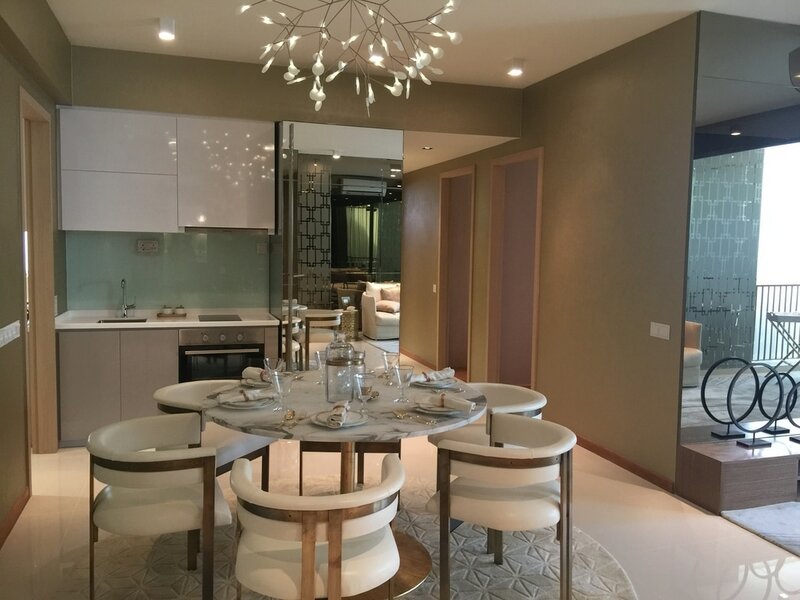 Wandervale Executive Condo features a range of 3-bedroom, 3-bedroom premium and 4-bedroom units with quality fittings from Electrolux and Hansgrohe. With the Downtown Line 2 (DTL2), travel time for commuters to get to Bugis from Bukit Panjang has now been reduced from 50 to 30 minutes allowing commuters to be connected to the existing six-station DTL1 that takes riders to the Marina Bay area. 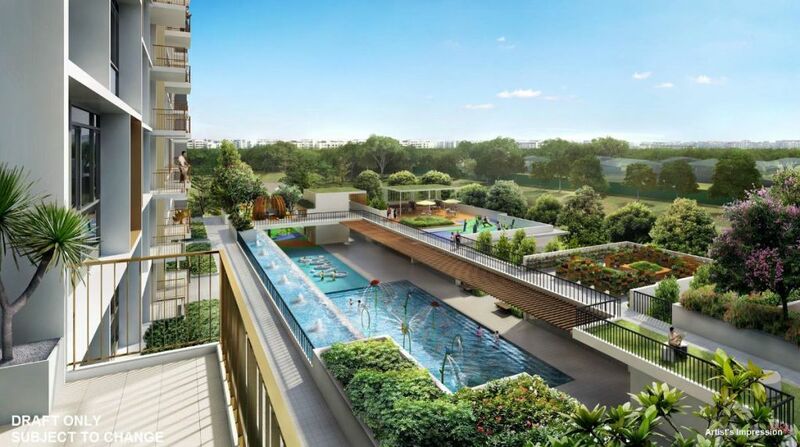 Strategically located to offer accessibility to lifestyle amenities, Wandervale EC Condo Singapore is within walking distance to Lot 1 Shopping Mall, Choa Chu Kang Public Library and quality schools ranging from primary to tertiary levels. 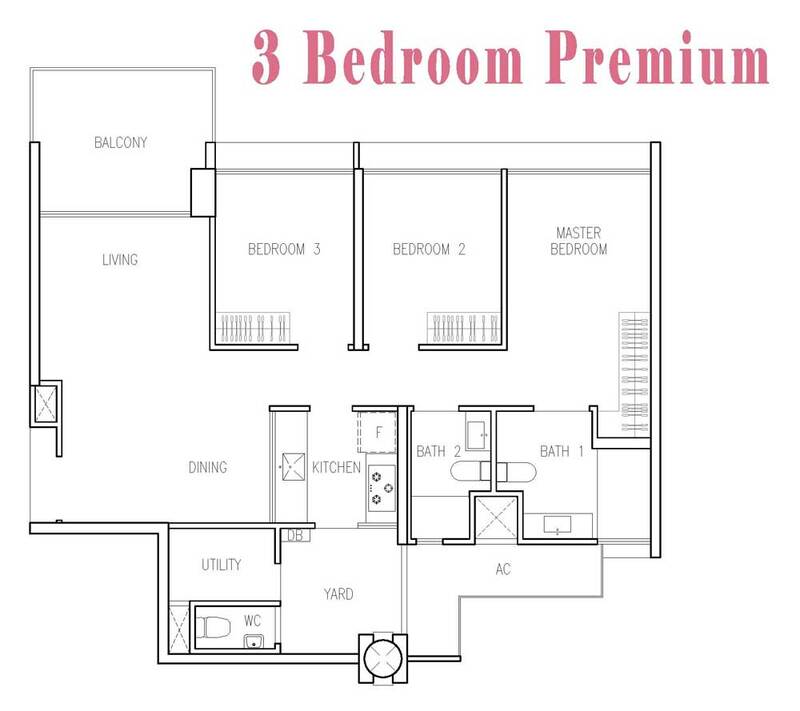 It will also be within 1 km of the popular South View Primary School. 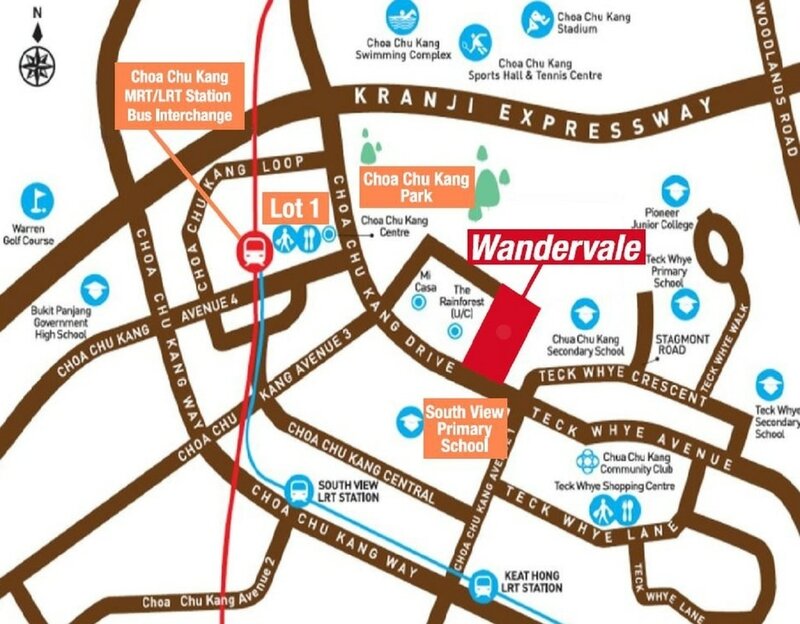 Future residents of Wandervale EC will also be well-served by the area’s seamless connectivity to other parts of the island via public transportation nodes including Choa Chu Kang MRT/LRT station and bus interchange, as well as the Kranji, Bukit Timah and Pan-Island expressways (KJE, BKE, PIE). 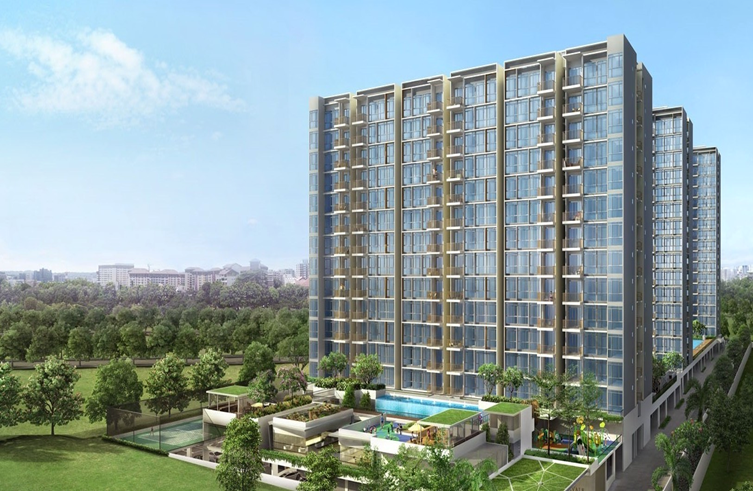 There will also be a free shuttle bus service from Wandervale EC to take residents to the new Bukit Panjang Downtown Line MRT station and the upcoming Hillion Mall. 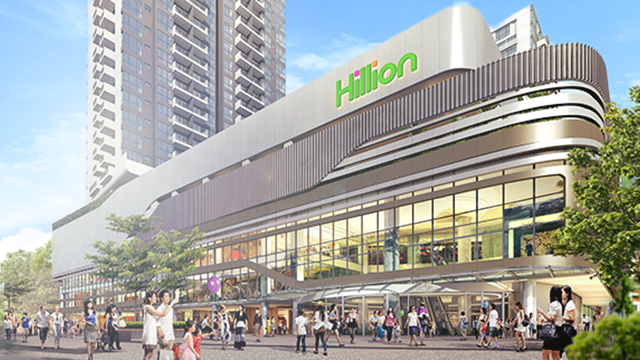 There will also be a free shuttle bus service* to take residents to the new Bukit Panjang Downtown Line MRT station and the upcoming Hillion Mall. 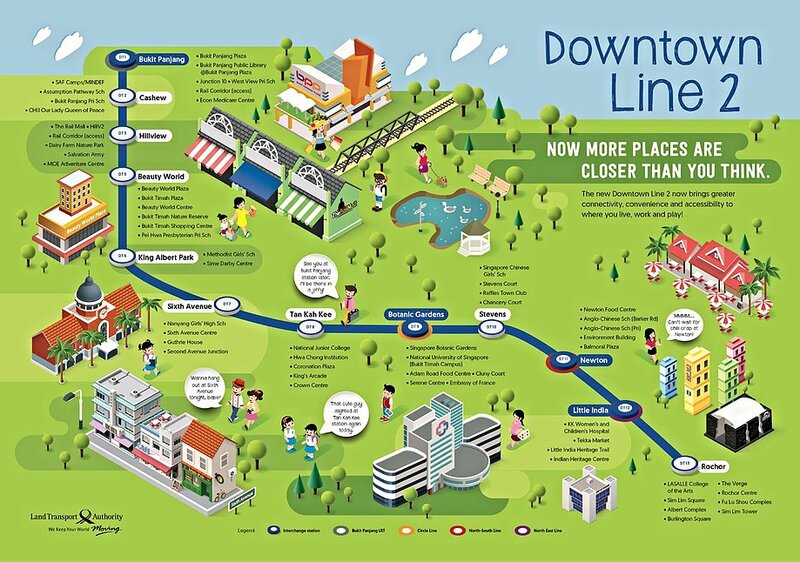 With the Downtown Line 2 (DTL2), travel time for commuters to get to Bugis from Bukit Panjang has now been reduced from 50 to 30 minutes allowing commuters to be connected to the existing six-station DTL1 that takes riders to the Marina Bay area. 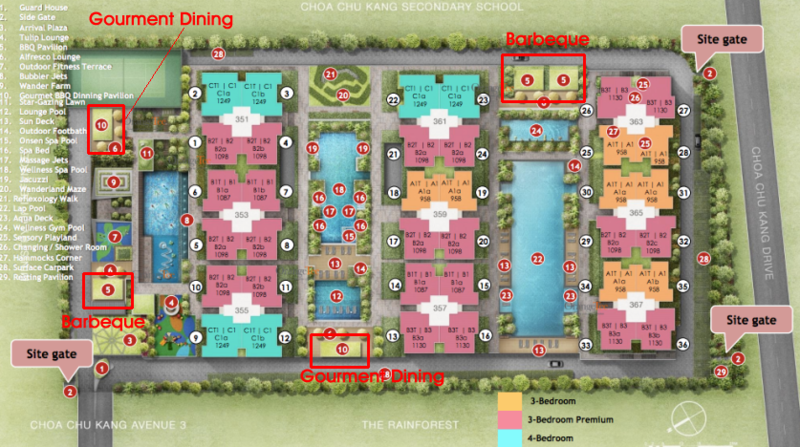 Latest Comprehensive List of New Launch Condo Property, Overseas Property & Good Resale Condo Singapore Wandervale EC is a new Executive Condo along Choa Chu Kang Ave 3 by Sim Lian Land. 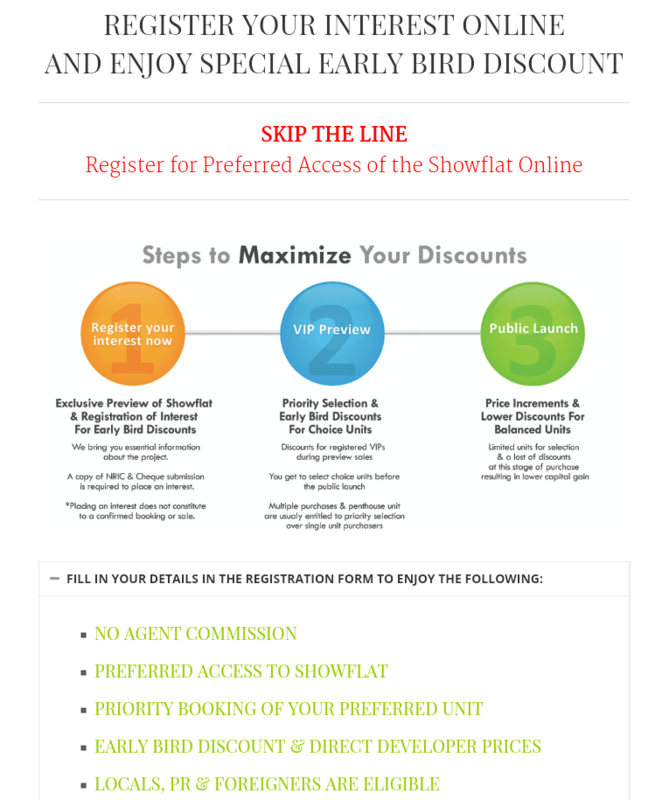 Register for updates and floorplans here.